Gorgeous custom home with all the extra upgrades. Priced well below LCAD assessed value. Utilities are through SPEC & Atmos. Upgrades include plantation shutters throughout, custom shoe rack in one of the master closets, electric outlets in the master bathroom drawer, remotes for all ceiling fans, spice racks built in on either side above the stove, utensil storage in the lower cabinets, under sink pull out storage for cleaning supplies, baking sheets storage above the oven and microwave, floored attic, spacious mudroom, oversized garage, bricked storage shed in the back yard, stainless steel appliances, granite countertops throughout and special ceilings. 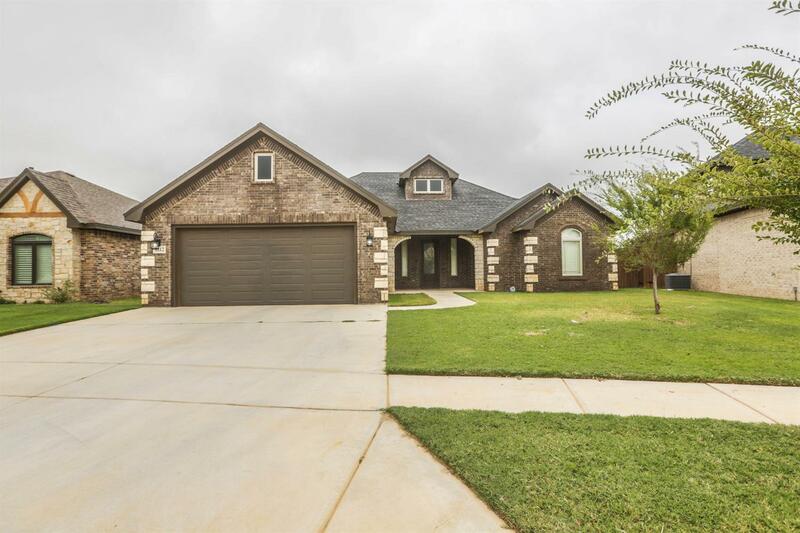 Come see what this beautiful home has to offer your family.